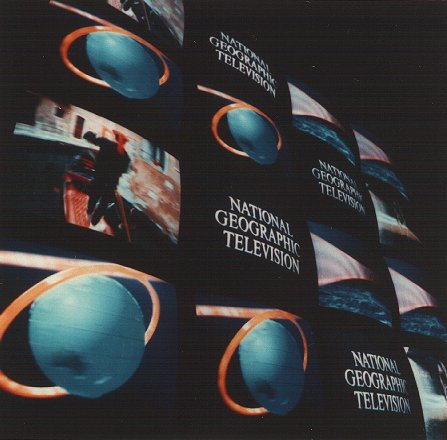 Geographica Interactive Science Exhibition, The National Geographic Society, Washington, D.C. 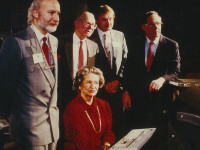 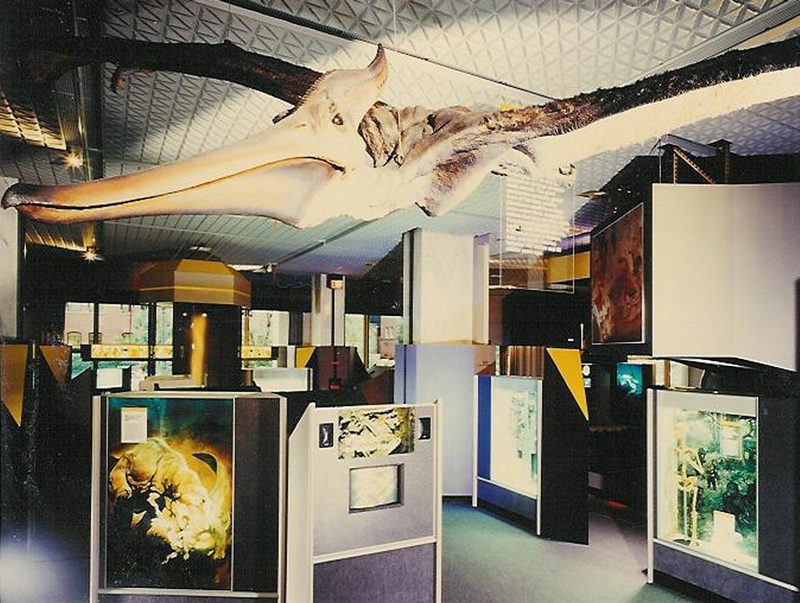 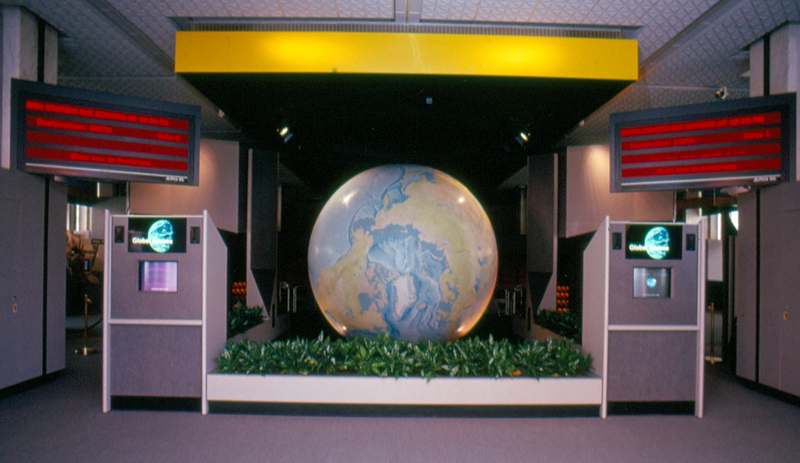 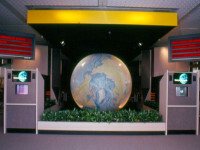 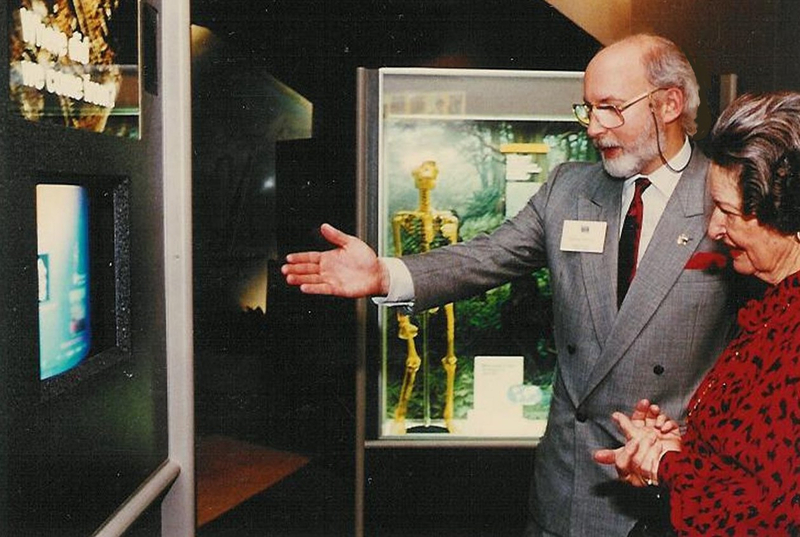 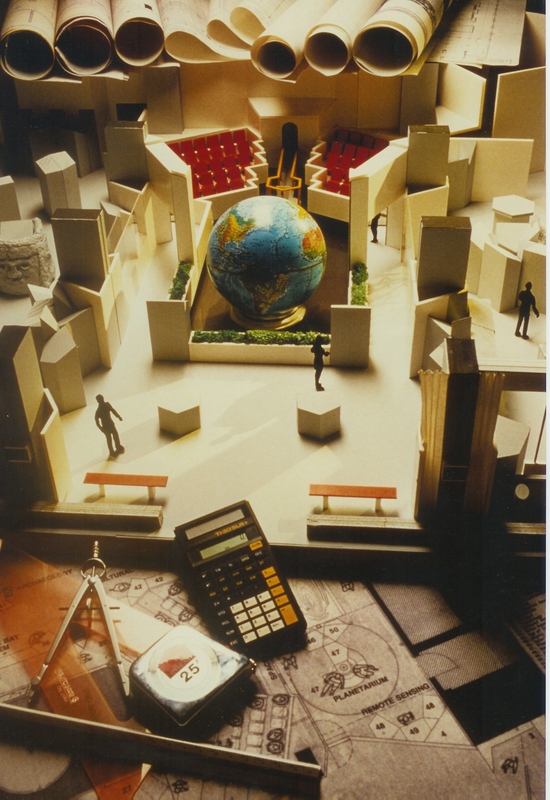 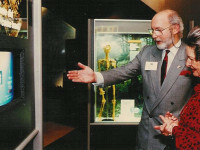 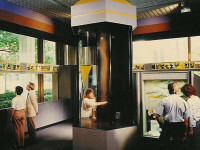 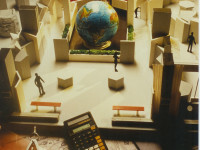 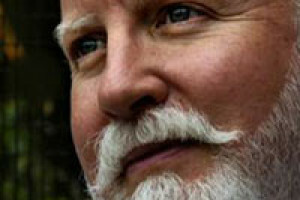 In 1988, while serving as Museum Director and Design Director for The National Geographic Society, Washington, D.C., Jeffrey A. Dering designed, developed & produced the GEOGRAPHICA Interactive Science Exhibition for Explorers Hall, including Earth Station One, an audience-controlled, interactive, multi-media classroom theater, featuring an 11-foot globe, floating on air. 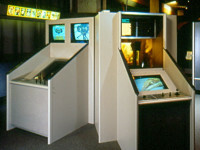 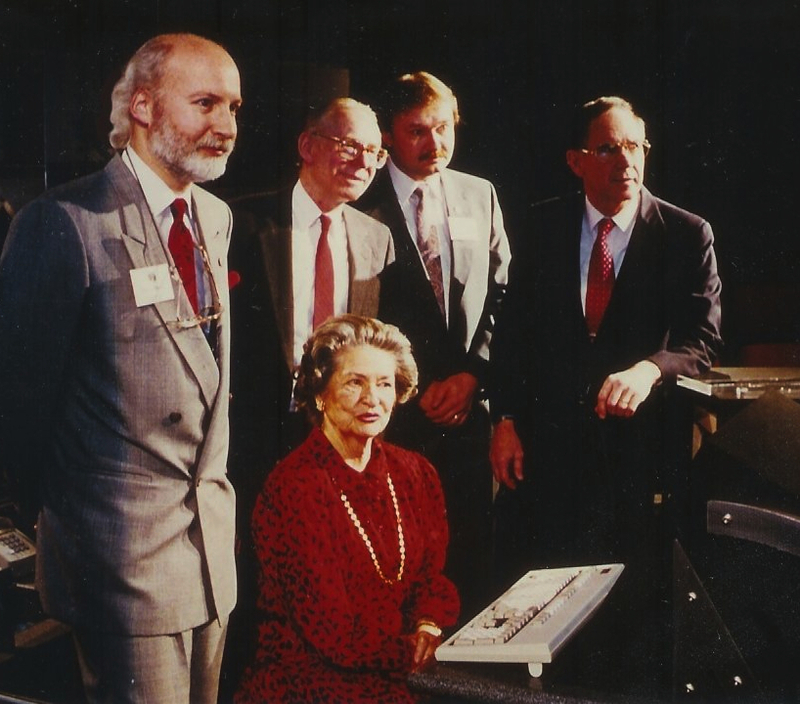 “First” Computer-based Interactive Exhibit Robotic Microscope & Stereoscope (1989). 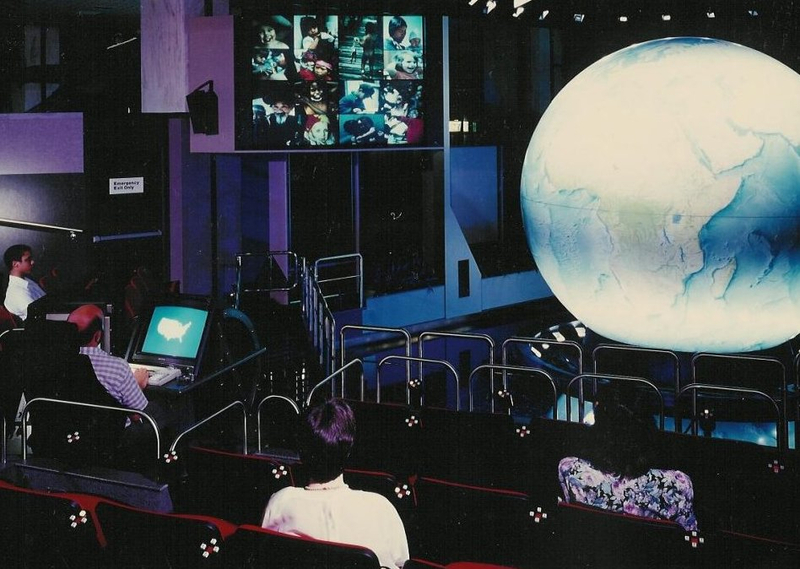 “First” Consumer-use of “Real-time” Global Satellite Weather Imagery (1989). 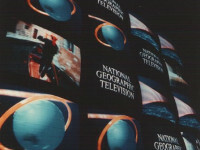 “First” Educational-use of Full-motion, Hi-definition, CD-ROM (now “DVD”) (1989). 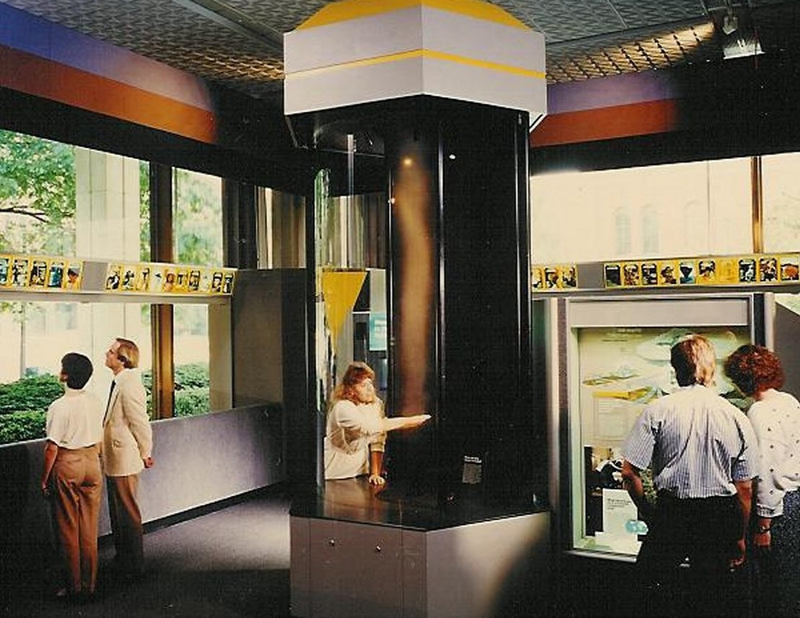 “First” Museum Beta-site of INTEL’s Digital Video Interactive (DVI) Technology (1989). 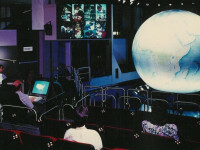 “First” Seamless, 360-degree, Digital Video Projection System (1989).